This adorable bodysuit, snapsuit is a perfect gift to anyone you know with a new baby. 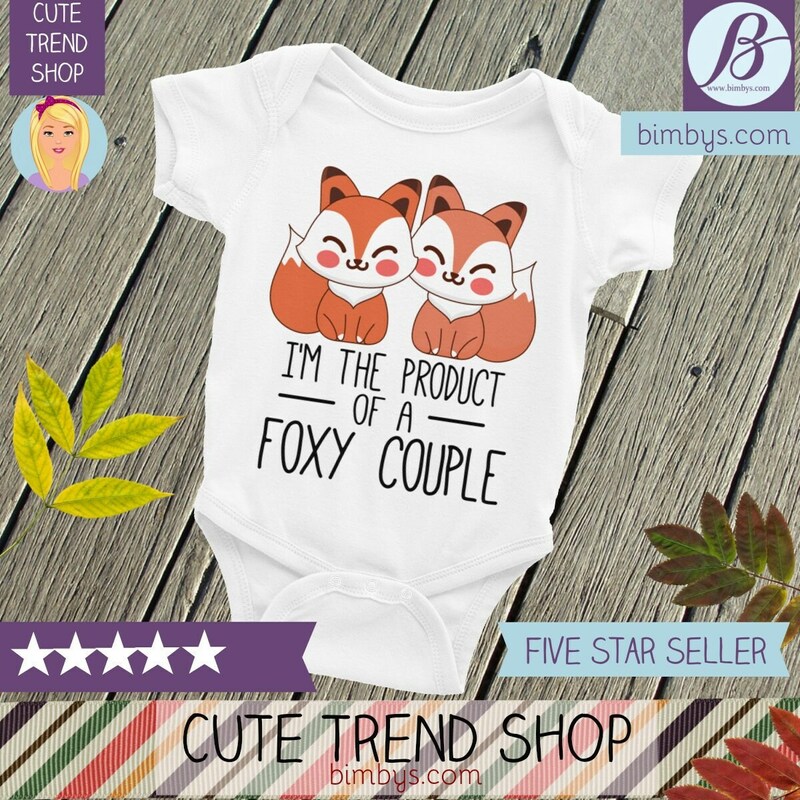 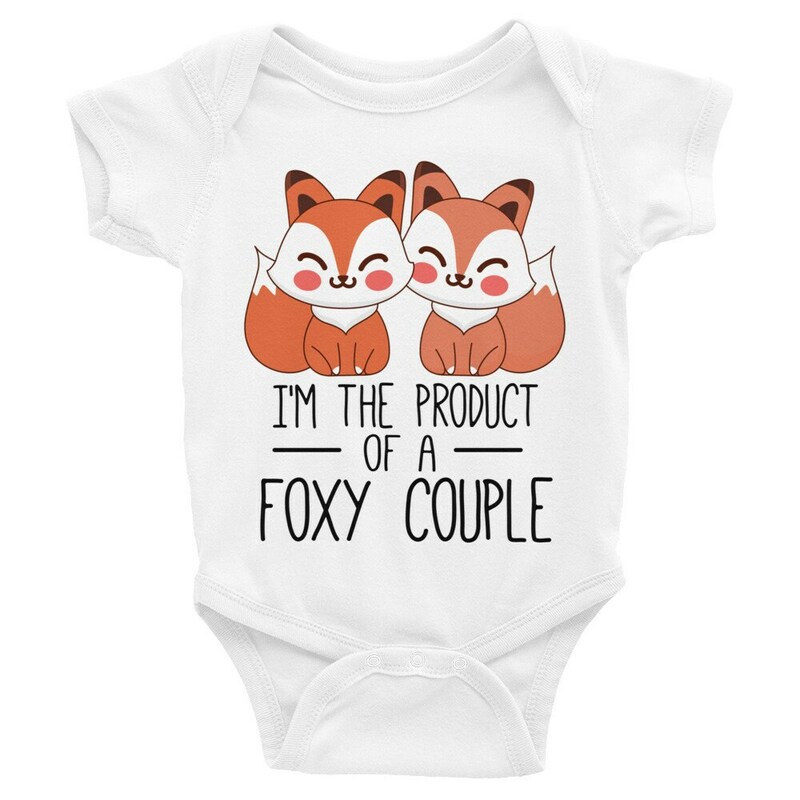 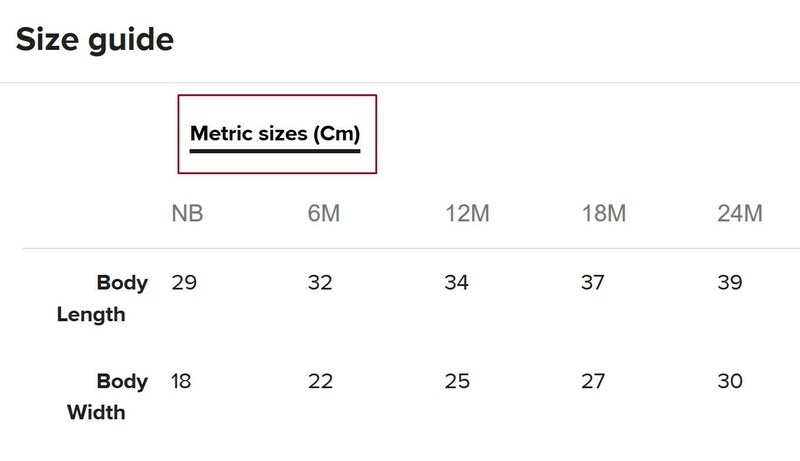 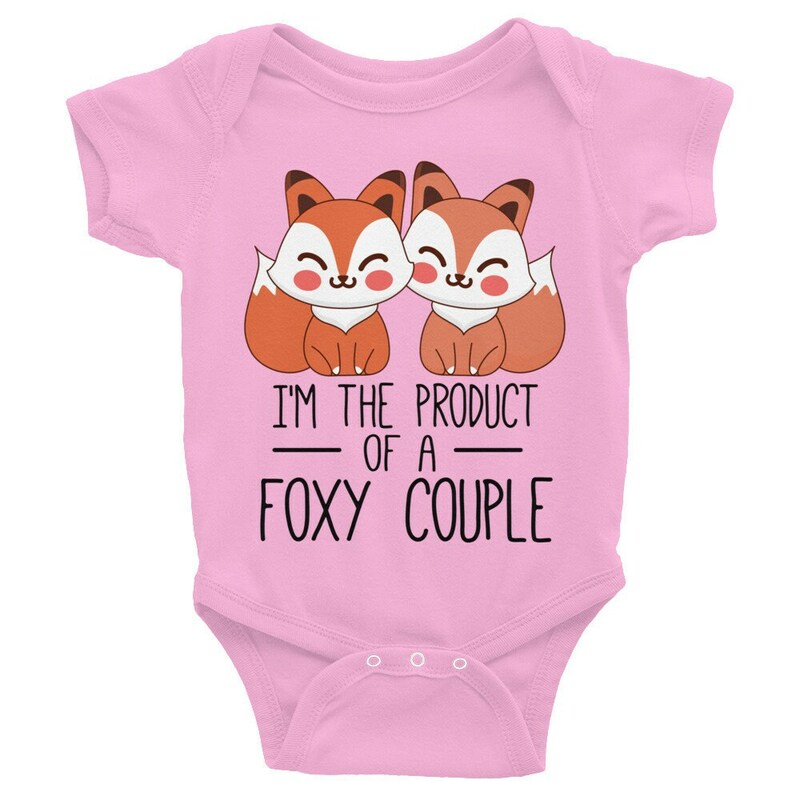 Onesie has a cute foxes design with quote "I'm the product of a foxy couple". 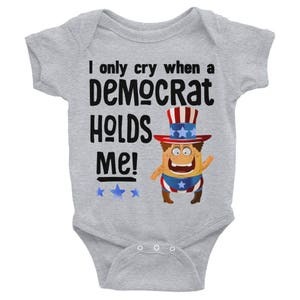 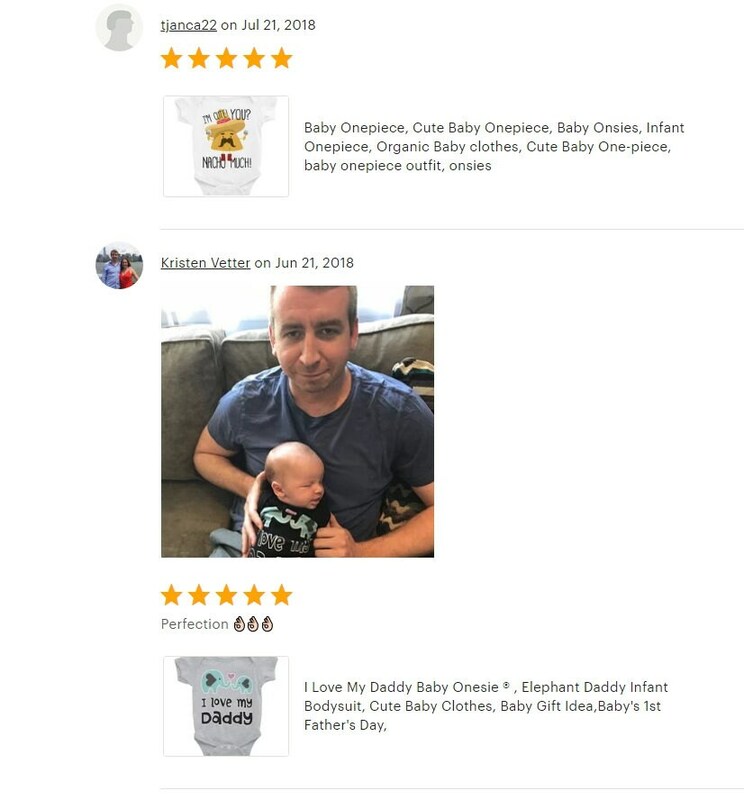 Makes great baby shower gift, or for your own little one. 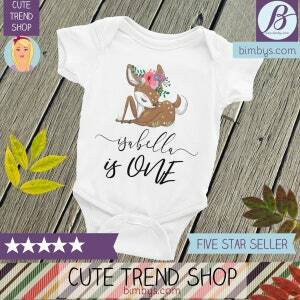 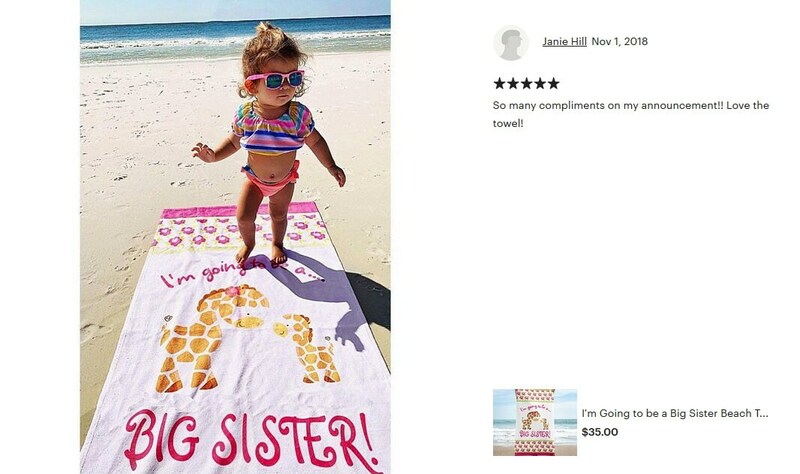 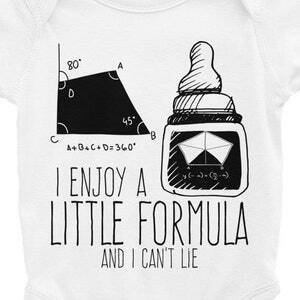 It is a gender neutral design meaning it can be for both boy or girl.